This week, we're excited to welcome Gayle Pirie and John Clark to SALT + SPINE, the podcast on stories behind cookbooks. 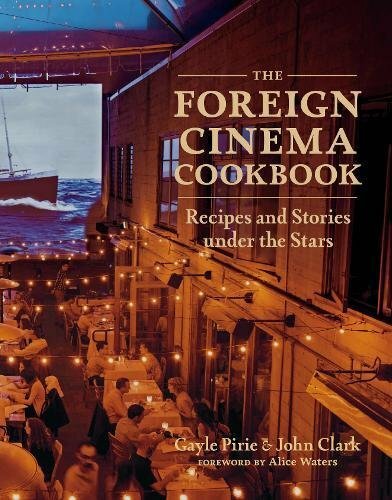 Gayle + John are the authors of The Foreign Cinema Cookbook: Recipes and Stories Under the Stars. 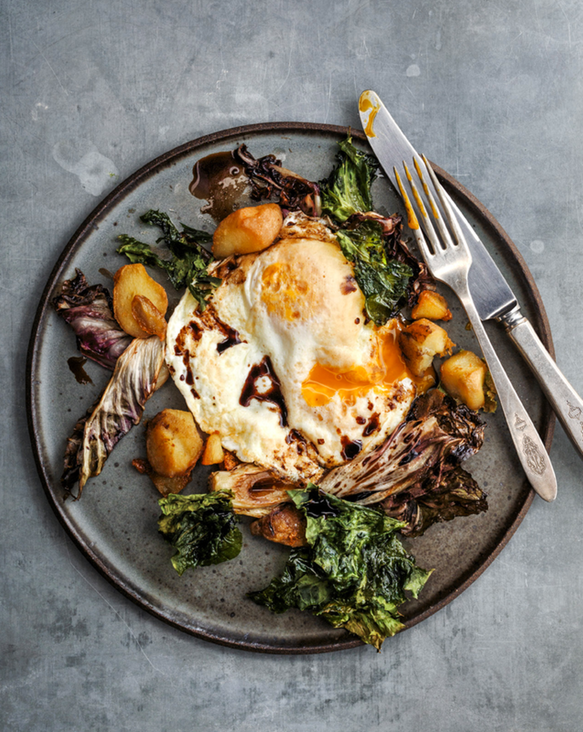 We sat down with Gayle and John inside San Francisco's The Civic Kitchen to discuss everything from how they met to what influences their style of cooking to which cookbook authors have inspired them over time. Also this week, in a special “In The Kitchen” segment, we head into the Foreign Cinema kitchens with Gayle and John to prepare a few brunch recipes.